Available only to those authorized to receive it. 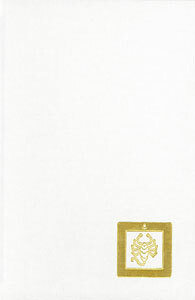 The Letter of the Golden Key is a beautiful hardbound edition of a Shambhala root text by Dorje Dradül of Mukpo. 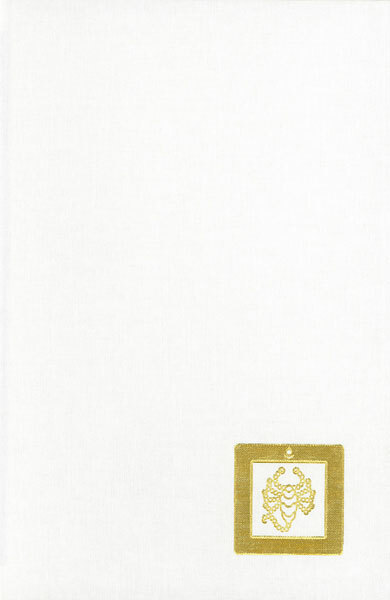 It features cloth binding with gold-lettered spine, a gold scorpion seal on the front cover, and turquoise endpapers. Translated from the Tibetan by the Vajravairochana Translation Committee under the direction of Dorje Dradül of Mukpo.